Healthcare providers should inform all patients with HIV they cannot transmit HIV to a sexual partner when their viral load is undetectable, argue the authors of a strongly worded comment in The Lancet HIV. 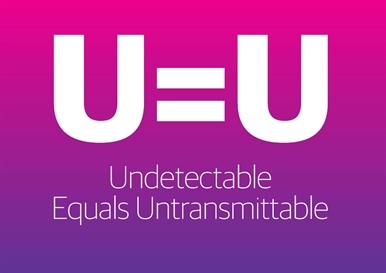 The authors note that despite overwhelming scientific data supporting the undetectable = untransmittable (U=U) message, significant numbers of healthcare providers do not educate their patients about U=U when telling them their viral load is undetectable. Read the article on aidsmap.com. 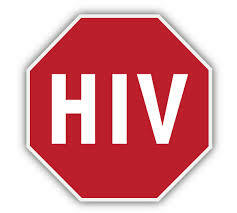 This entry was posted in Commentary, HIV Care, HIV Prevention. Bookmark the permalink.